Welcome to the official website of New Hampshire author Carolyn Watkins! 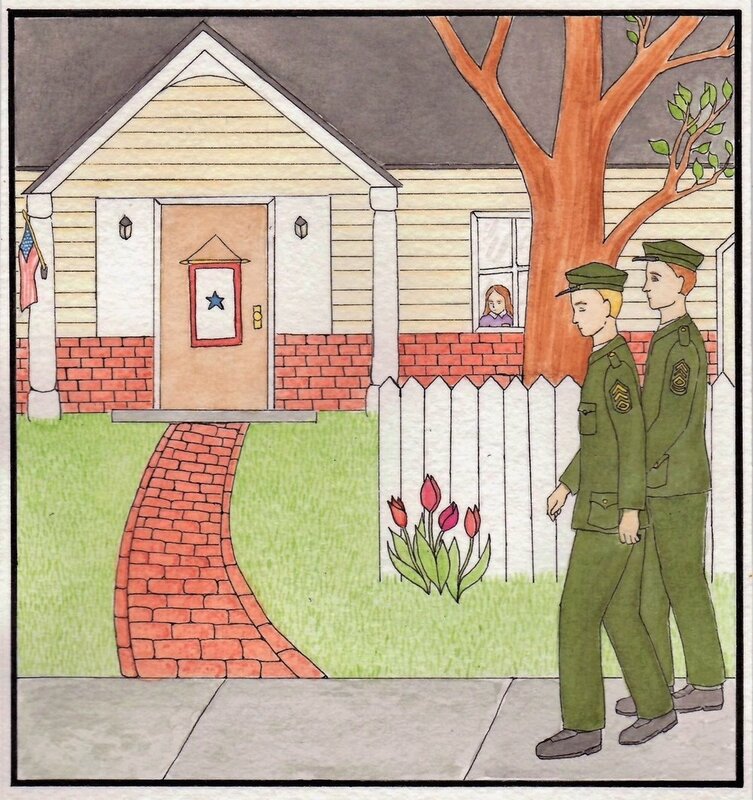 The Knock is an autobiographical reflection of a military family learning to cope with the stress of a long deployment and its eventual consequences. “Thanks for the book. I really like it, it makes me feel special inside because my other dad is on a boat serving the country. Oh, and thanks for the book I LOVE IT SO MUCH!